Our continuing education courses are aimed at professionals within the fields of children development. 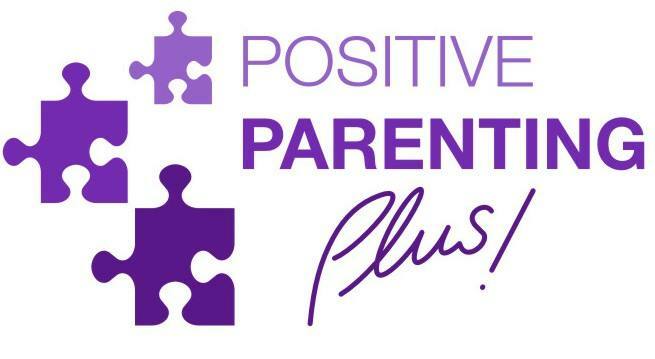 With the exception of our January session, parents are also more than welcome to attend. What if I have children and need child care? Please contact Joanne Bagshaw, events director, who can tell you about local child care services.